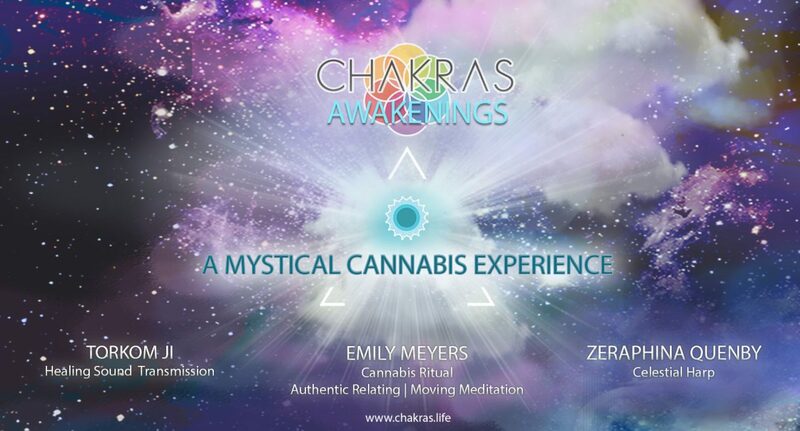 Get in touch with the vibrations you are generating in our CANNABIS RITUAL. CONNECT through authentic relating exercises. Try FREESTYLE YOGA and CONTACT IMPROV during our moving meditation. Then synthesize this richness and go deep during a HEALING sound transmission. What this is NOT: A follow-the-leader style ganja yoga class. No thanks! We believe people need less structure and regimentation in their lives and more INTUITION and SPONTANEITY. Lets go THERE together!